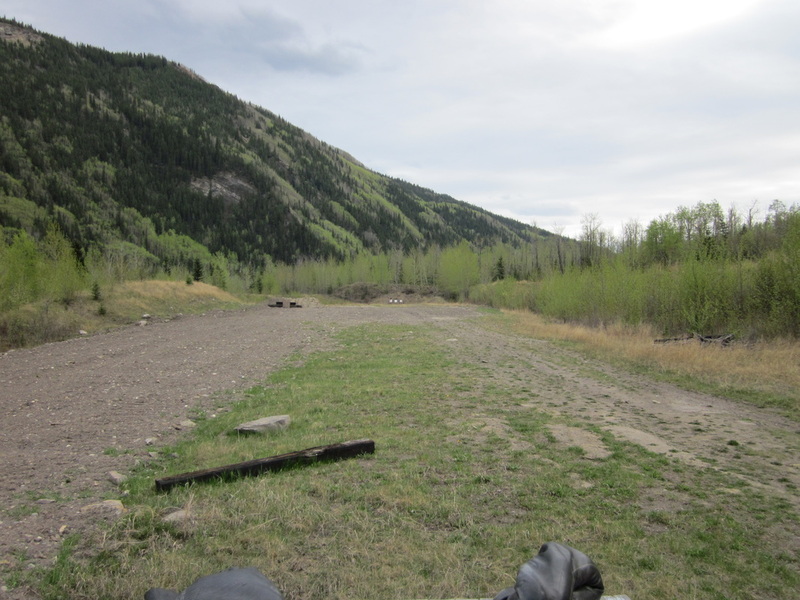 The Grande Cache Fish and Game Association offers a 25, 50, 100 and 200 yard shooting range. The 100 yard station is covered and both right and left hand benches are available. Please raise the flag when shooting. All standard range rules apply as we operate on the saying; "Safety First". 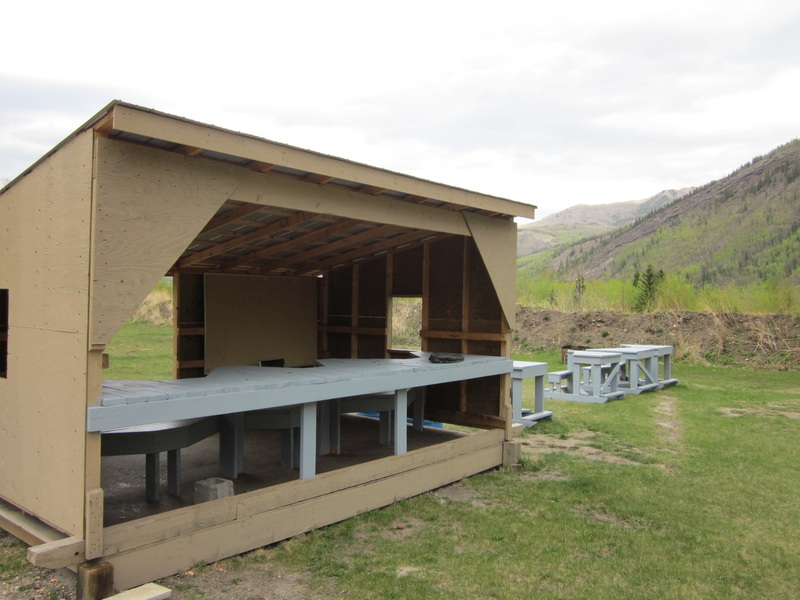 We also have a 25 yard indoor shooting range for rimfire, hand gun and archery. Please clean up spent brass and only shoot the backstops and not the posts or target frames. Many volunteers work hard to maintain this facility so please help out with good housekeeping. You can access a full list of club and range rules under the 'More Info' tab.